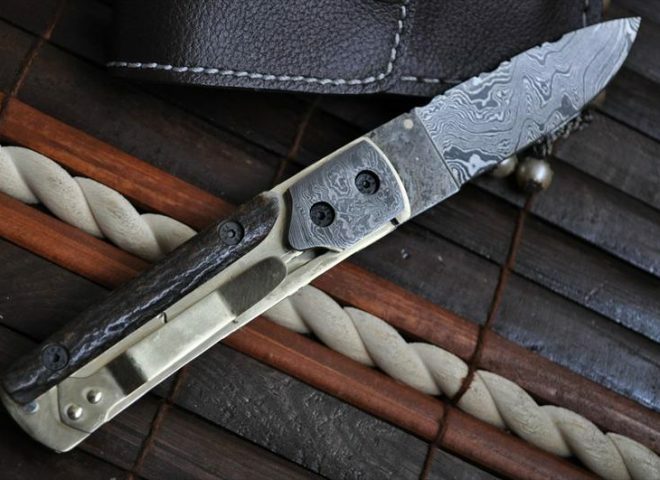 Are you a collector of knives that are antique or are an example of distinguished art piece? 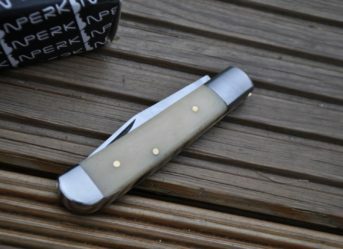 Well then, you definitely cannot miss out on the beauty that the folding knives with a stag handle are! As costly as they are, it is even difficult to find them due to the obvious reason and that is the use of an animal in making the handle of these knives! 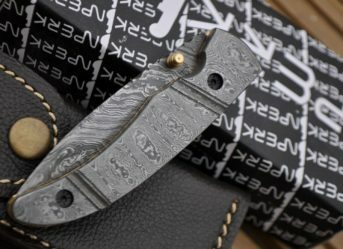 But if you are lucky enough to find someone who can make customized, handmade pocket knives for you with a stag handle, then you must know that you have hit a jackpot! You have something that is a rare possession and will be one of the highlights of your collection! 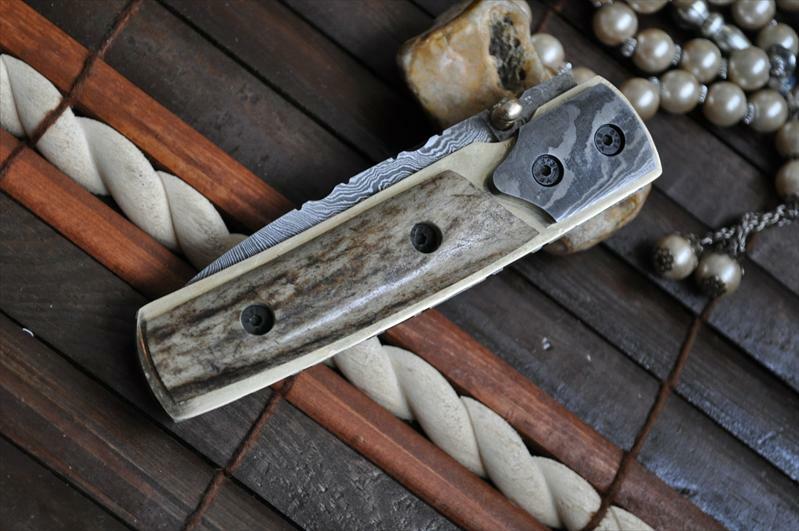 Stag handles being used in folding knives along with various kinds of blades has been prevalent since a long time. Earlier it was easier to find these knives with stag handles, all kinds of knives, but, with the legal restrictions that have come up, it is rare and costly to find these knives. 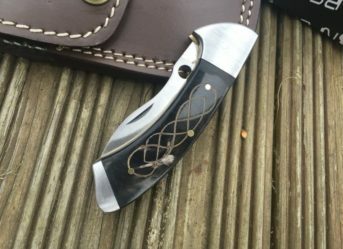 Even if you have one, a stag handle folding knife is a great possession! 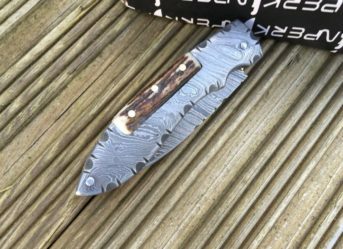 Stag handle folding knives can be found in various styles and blades, so you can get the kind of knife you want in the kind of blade ou choose! Like every other material, the stag handles are also soft, robust and beautiful! Stag knives can be found in any form, any type with any sort of blade. So it means that you have a lot of options with your favourite handle! Stag knives are generally made from the Sambar Stag antler material, which is a deer species commonly found in India but due to the constant intervention by the Government in its export and a subsequent ban, these knives are difficult to find. The use of Sambar Stag is made because the material is considered to be denser than the other options available. 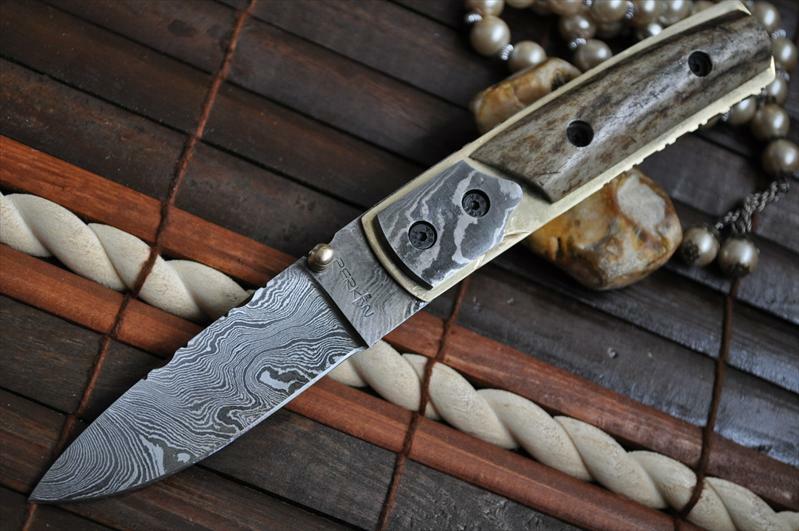 The rough texture and the attractive look of the material is also another reason why stag knives are so popular!